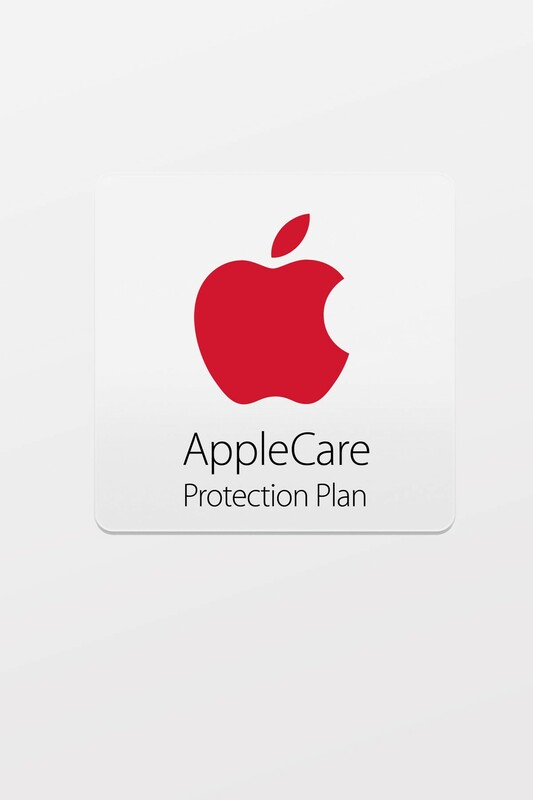 The AppleCare Protection Plan for Mac provides up to three years of expert telephone technical support and additional hardware service options from Apple. When you purchase the AppleCare Protection Plan, just one phone call can help answer questions about your Mac, macOS, and Apple-branded applications such as Photos, iMovie, GarageBand, Pages, Numbers, Keynote and more. In addition, you’ll get 24/7 priority access to Apple experts via chat or phone through getsupport.apple.com. You can even get local repair service when you visit other countries and regions around the world. AppleCare Protection Plan benefits are in addition to any legal rights provided by Australian consumer law.